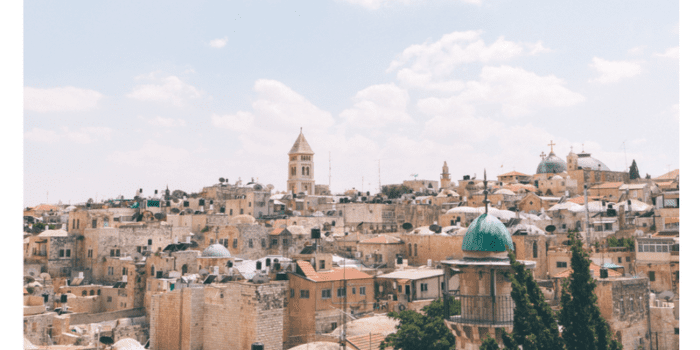 One of the oldest cities in the world, and a holy site for three major world religions, Jerusalem is a place many want to visit. 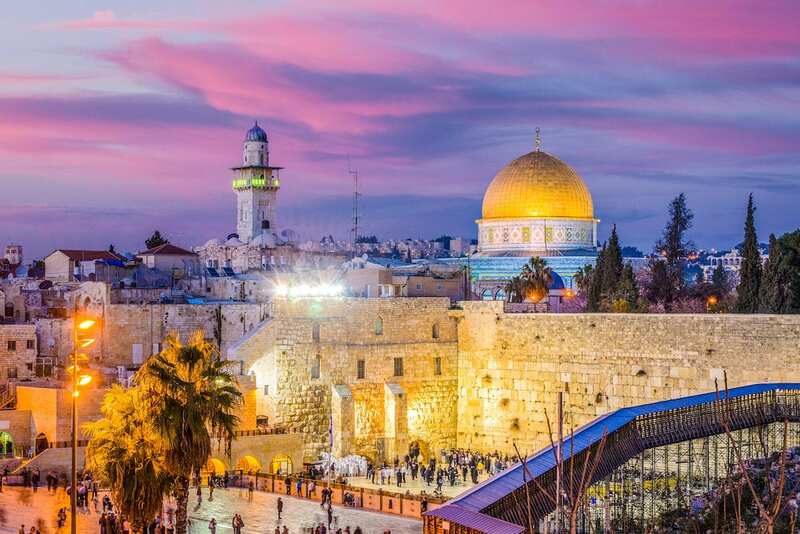 Spring and fall are excellent times to visit Jerusalem, just beware of any religious holidays that fall in these timeframes. 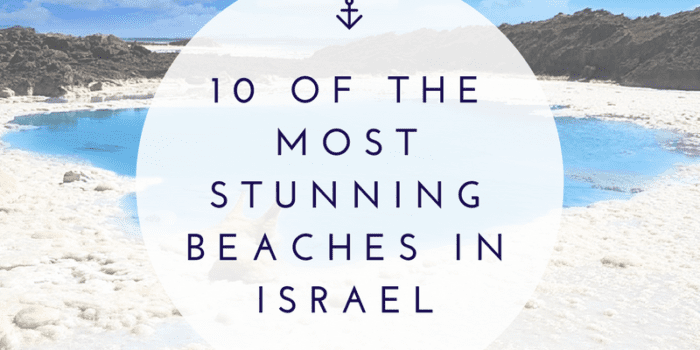 There are also great day trips from Jerusalem, including a visit to the Dead Sea and Tel Aviv. 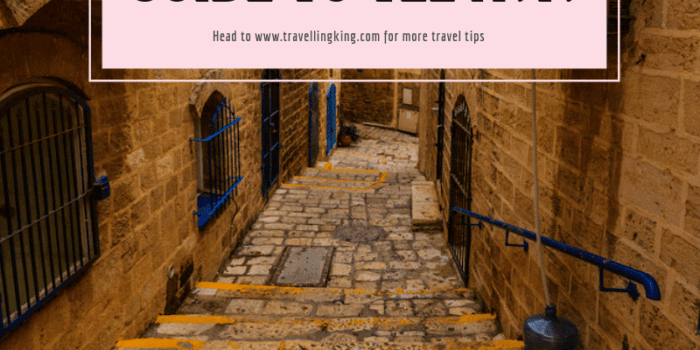 You will want an idea of your Jerusalem itinerary before deciding where to stay in Jerusalem, as public transportation isn’t widespread here. 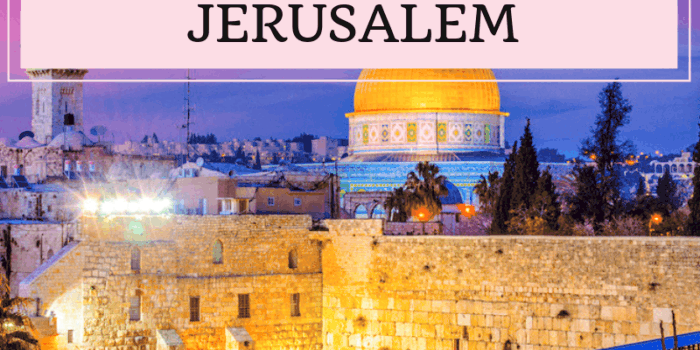 However, the best Jerusalem neighborhoods are centrally located near all of the main attractions, so it is not hard to find Jerusalem hotels in a convenient location. 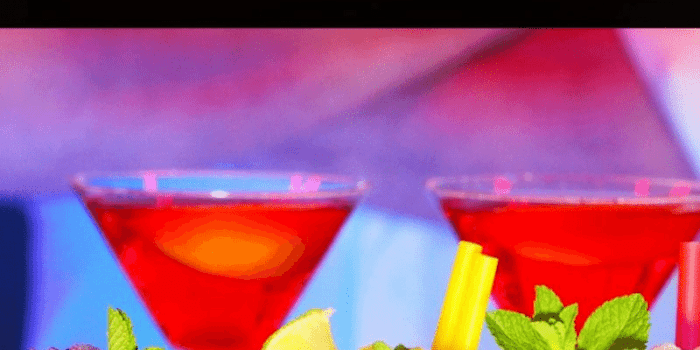 Best of all, you have an excellent selection of Jerusalem accommodation, no matter your budget. 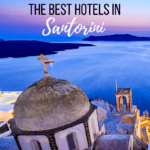 There are 5-star luxury hotels, backpacker hostels and everything in between. 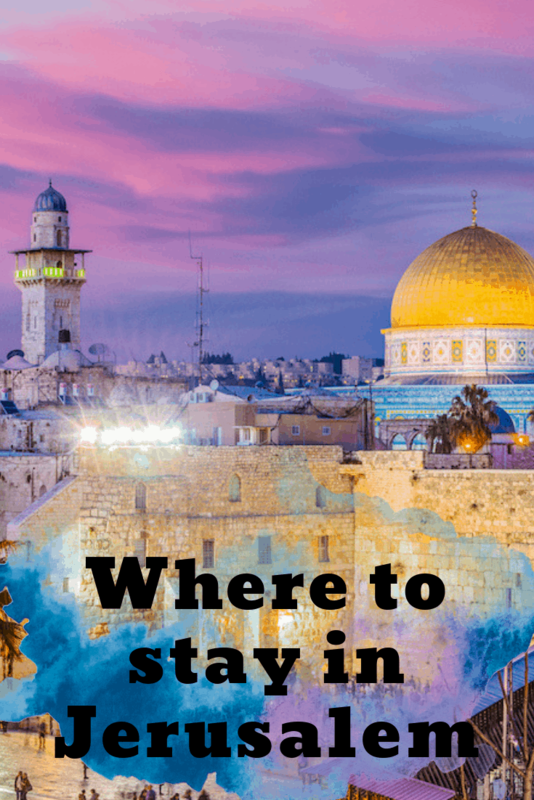 Use our tips below to find the best place to stay in Jerusalem. 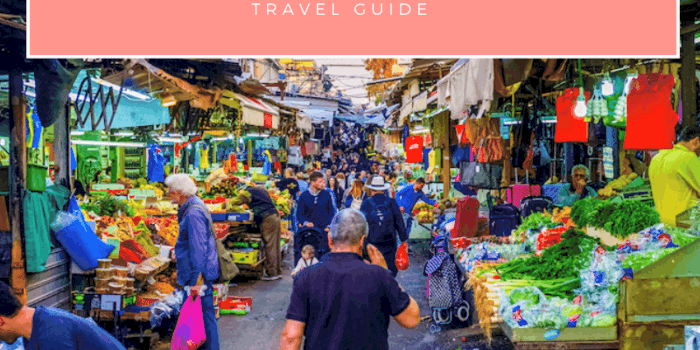 We will cover off all types of Jerusalem accommodation options from Hostels to luxury Jerusalem hotels as well as how to decide where to stay in Jerusalem, the best Jerusalem hotels, best places in Jerusalem to visit, the best places to stay in Jerusalem, hotels near Jerusalem attractions, Jerusalem neighborhood guide and many more. 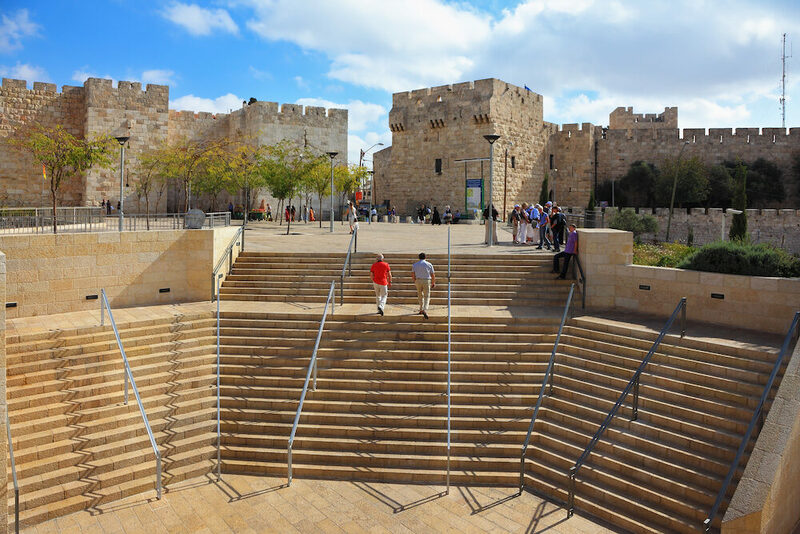 The heart of the history of Jersusalem is found within the Old City walls. 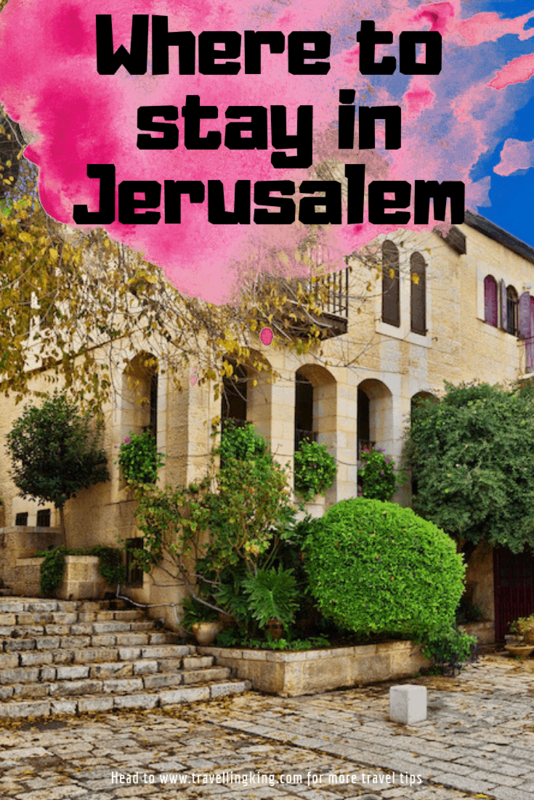 This is the best place to stay in Jerusalem if you want to be absorbed into the historic neighborhoods, and aren’t picky about where you stay, there are plenty of places to stay Jerusalem. There are no major hotels in the Old City, but you can find guesthouses and hostels. Jerusalem’s Old City is divided further into four quarters for each religion: Jewish, Muslim, Christian, and Armenian. 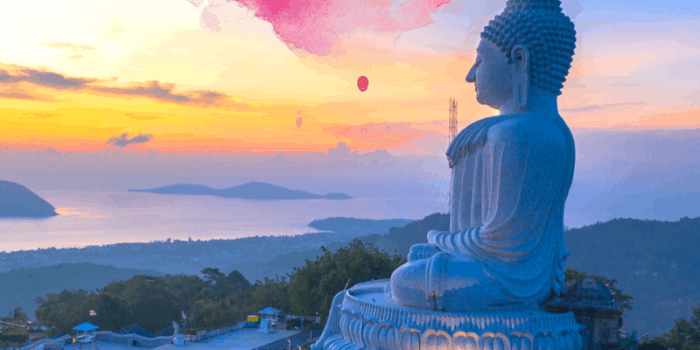 You may find that the guesthouses are run by religious individuals, so consider this when choosing a property. The Old City is compact, and filled with sites, so if you choose to stay here, you won’t have to travel far to see the best of Jerusalem. 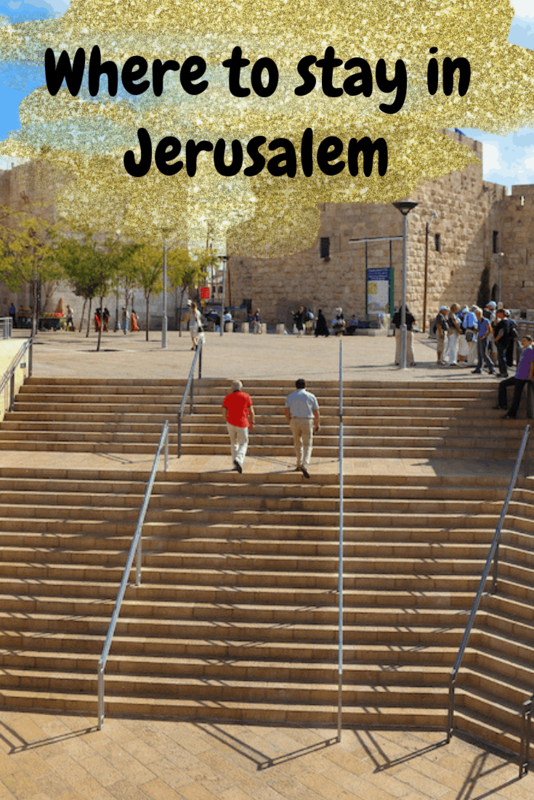 A more modern, but still convenient, place to stay in Jerusalem is the city centre. 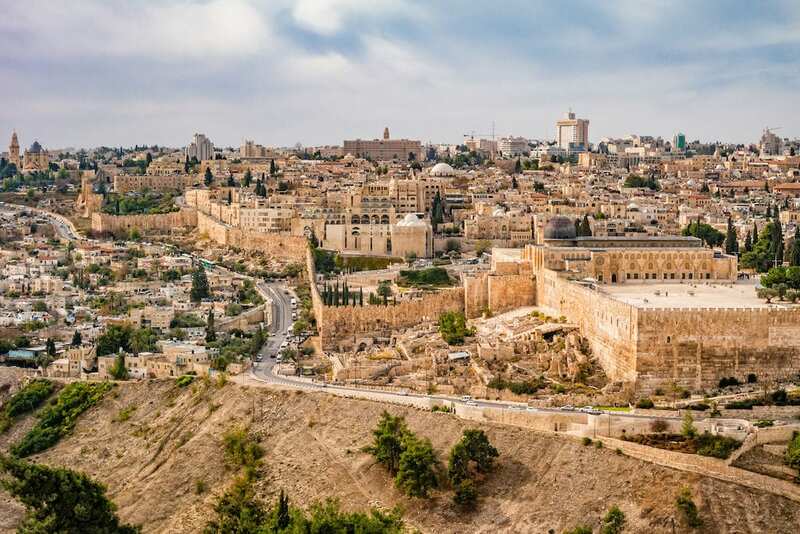 This is home to many major Jerusalem attractions, including restaurants, shopping, museums and nightlife. Many of the finest Jerusalem hotels are found within the city centre, and there are boutique hotels and hostels to choose from. 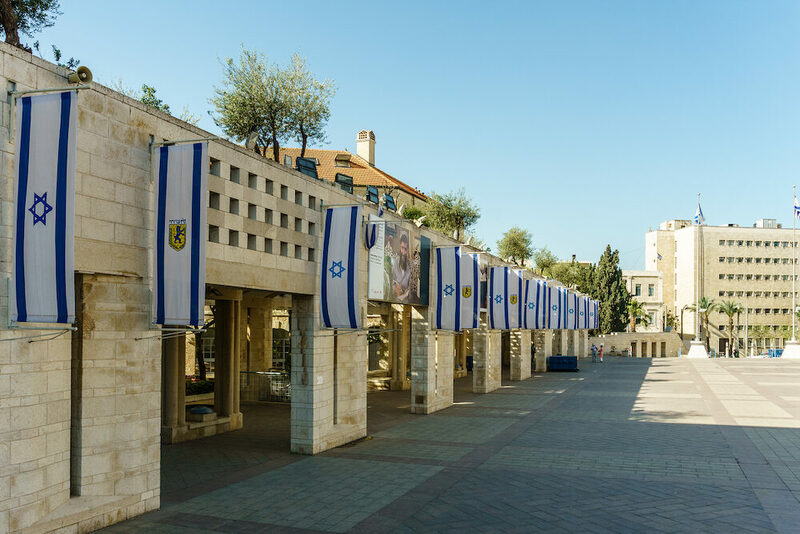 Zion Square is a major hub of activity in Jerusalem’s city centre, and a place most visitors will cross one or more times during their visit. King David Street runs through the city center, and combines distinctive architecture, luxury residences and high-end shopping. 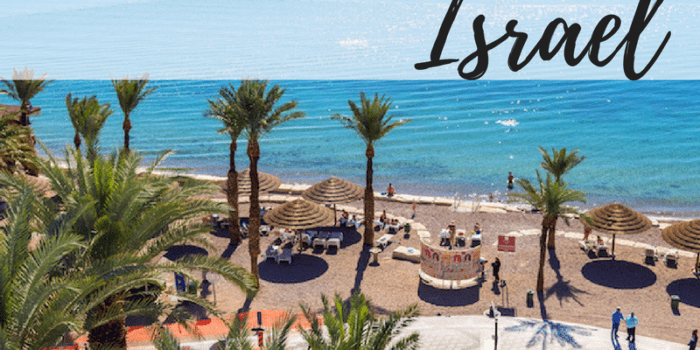 It’s one of the most expensive streets in Israel but travellers love the variety of shopping and entertainment available. 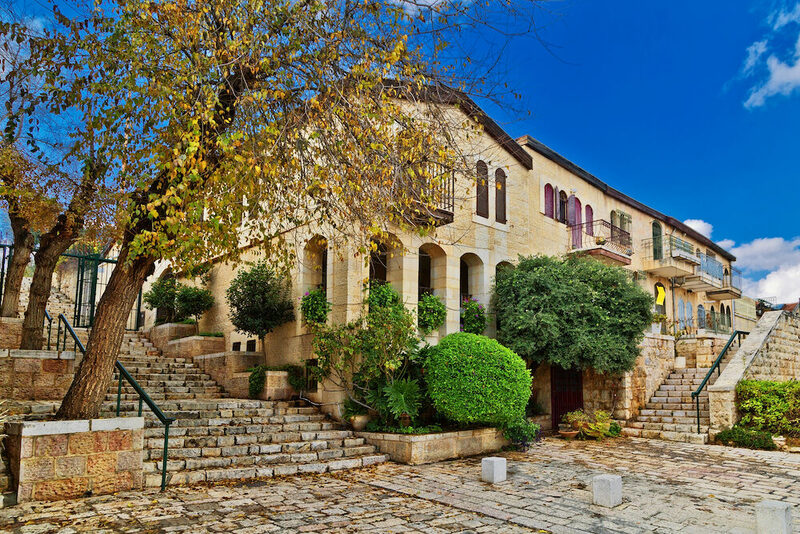 Following King David Street from the city centre, you will reach Yemin Moshe, another luxury area to stay in Jerusalem. The centre of this district is the famous King David hotel, a five-star hotel built in 1931. 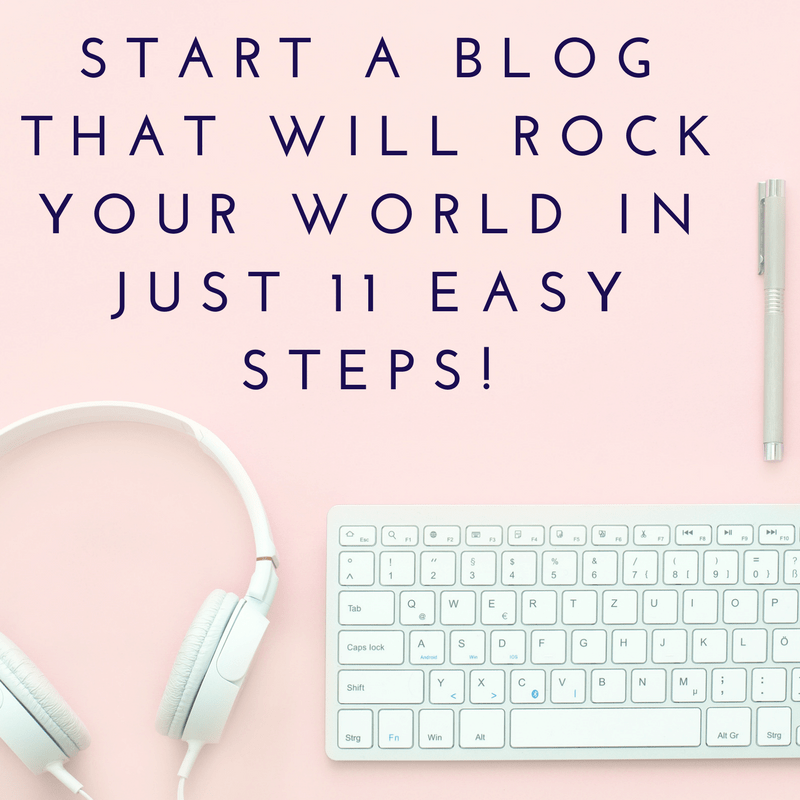 This is a beautiful area to call home in Jerusalem and offers easy access to to the Old City as well as the Jaffa Gate. During the week, an Egged bus also runs from this area through Jerusalem City Centre. 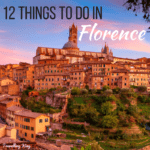 Here you’ll find beautiful stone buildings and winding alleyways to explore. If you need to find your way back to Yemin Moshe at the end of the day, just look for the Montefiore Windmill, the district’s most famous (and visible!) landmark. 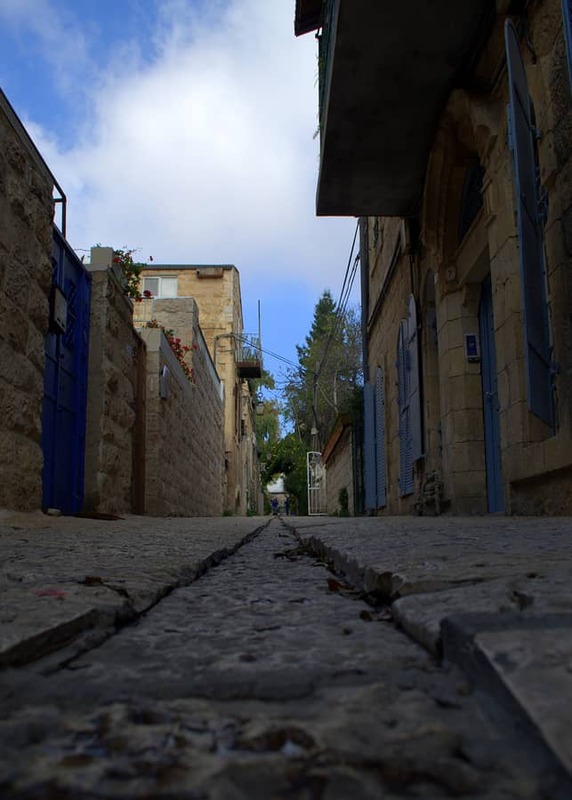 The Jerusalem district of Musrara offers a unique experience in a more residential setting. In a central location not far from the city centre, three distinct communities have formed between the Palestinians, Israelis and Orthodox Jews. 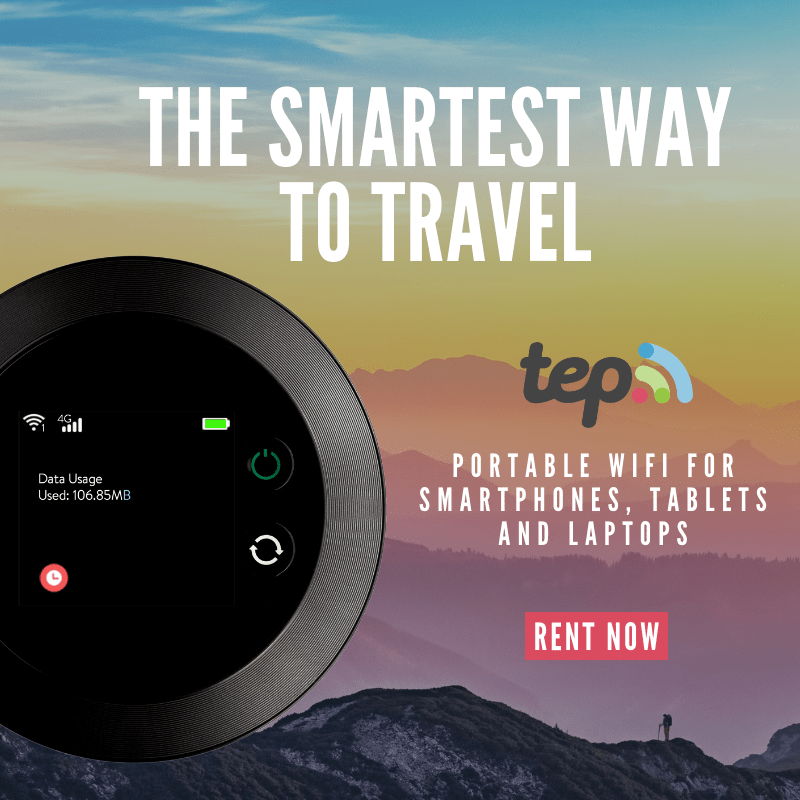 This is a great place to stay in Jerusalem on a budget, as there are several guesthouses and hostels in the area. Musrara has been through an evolution over the years, and was once known for social protests in the ’70’s, but today is a favored places for artists and musicians. There are several art galleries, in addition to public concerts and art exhibitions. Not far from the Old City and City Centre is the German Colony neighborhood of Jerusalem. This upscale residential area is a great place to stay in Jerusalem with family, as there are many parks and outdoor spaces to explore. This neighborhood that was once home to the German Templars is now very trendy, with lively streets lined with upscales shops and cafes. Liberty Bell Park is one of the most popular parks in the city, with sports facilities, a 1000-seat amphitheater, a children’s theater, and several playground areas, including the popular “Jerry the Dragon” a concrete climbing structure. The Mount Olive area is the main part of East Jerusalem to stay in. 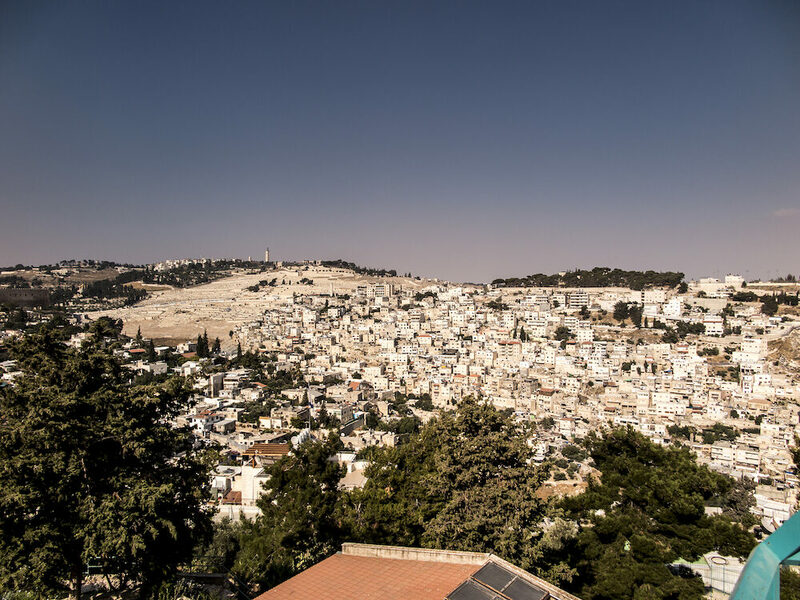 The Mount of Olives is a holy spot associated with many events in the life of Jesus. Olives groves once covered the slope of this mountain ridge, hence the name. 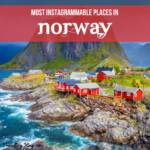 Due to the religious sites, this areas is very poplar with tourists and busloads arrive each morning and depart in the afternoon. The high concentration of tourists also attracts pickpockets and the like, so caution is required when visiting this area. However, the benefit of staying near here is being able to explore the holy sites before the busloads of tourists arrive for the day. The mountain is steep as well, so be prepared for some hill walking if you choose to stay here! 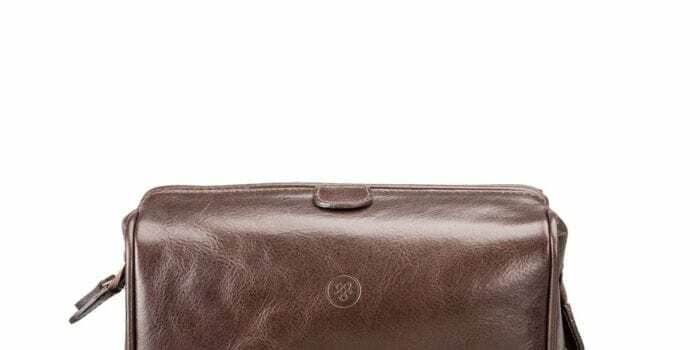 Stay vigilant while staying nearby, not all pickpockets work solely in-person so protecting your devices with a vpn can help ensure you don’t experience a nasty surprise after your stay.